My daughter Jess (10) and I both use this facewash. I am a fan of Balance Me products and love the fact they are 99% natural. 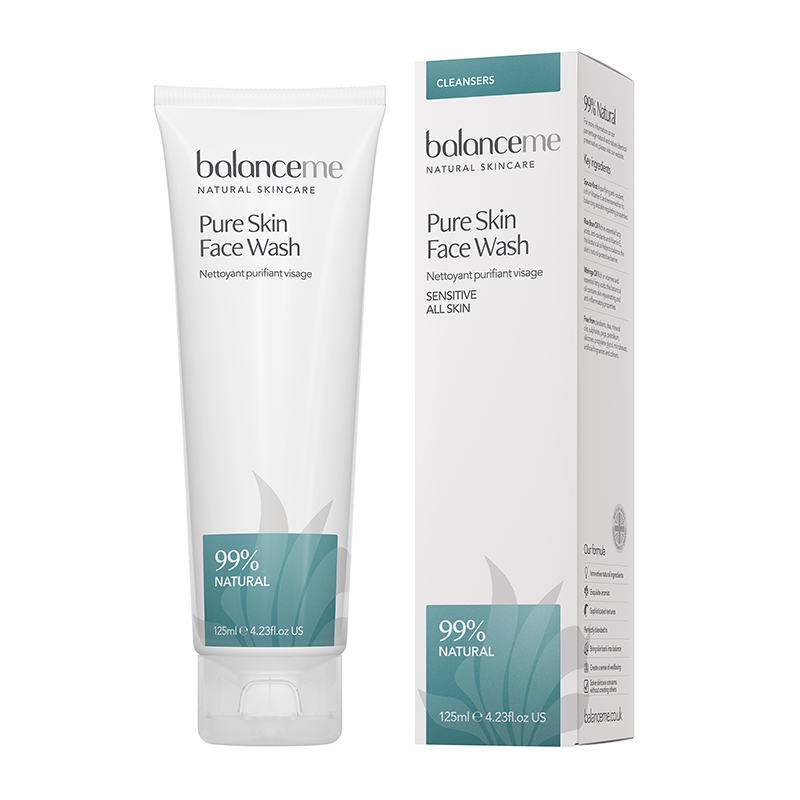 This is a really gentle facewash and leaves my face feeling clean but not stripped of all goodness. This is a product I have rediscovered thanks to my John Lewis beauty advent calendar. I used to use this exfoliator all the time a few years ago then I forgot about it so I was so glad when I refoundit. I use it in the shower after the facewash above pouring a small amount on my hand, mixing it with warm water and massaging it on my face. 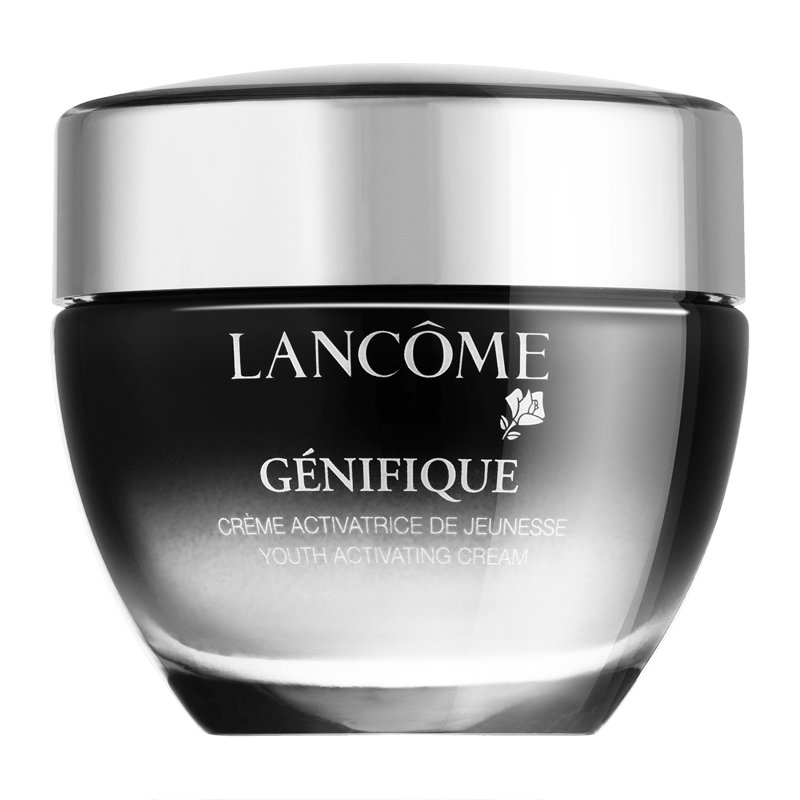 It leaves my face feeling super clean, glowing and smooth. 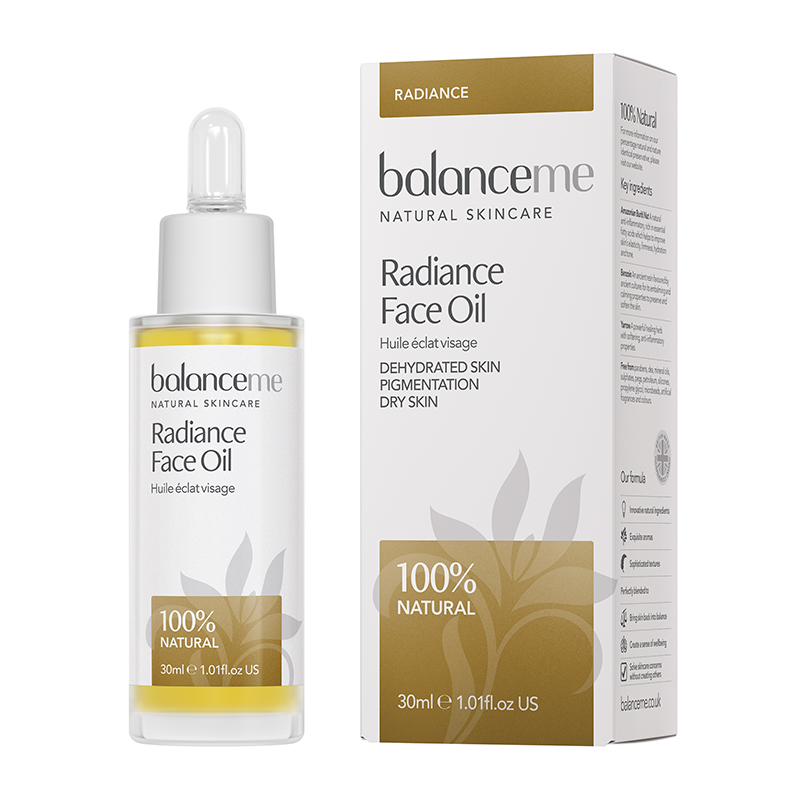 This face oil is a new find and I love it, it gives my winter skin the boost it needs. 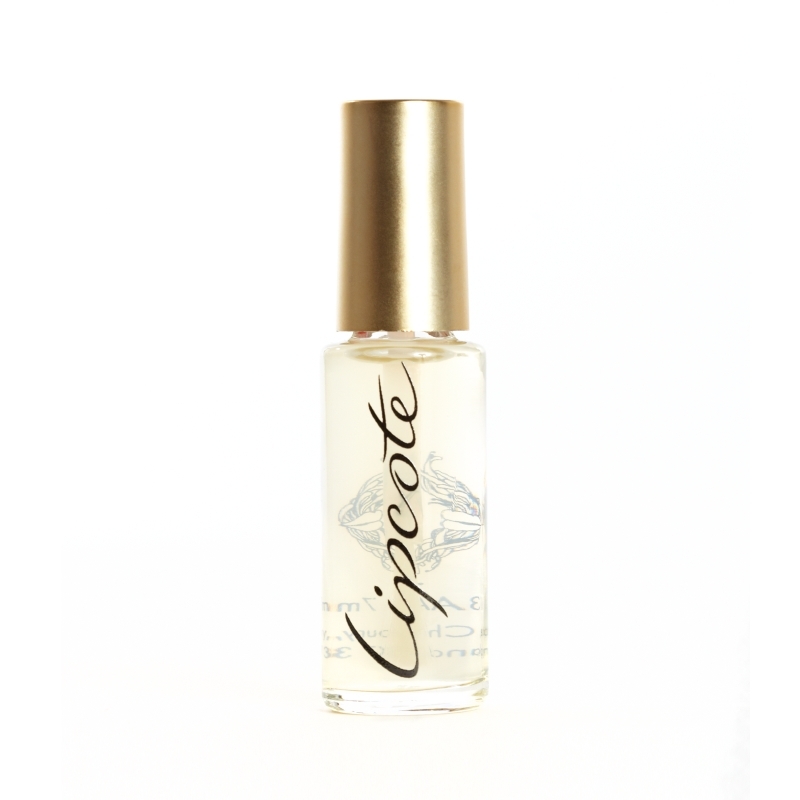 I just use two drops warmed up in my hands then massaged (quickly) into my skin, my skin drinks it up and it makes it feel softer and a little plumper. I find Lancome moisturisers great for my skin, light, I cannot bare a heavy moisturiser and this one leaves my skin non-greasy but with a glow. 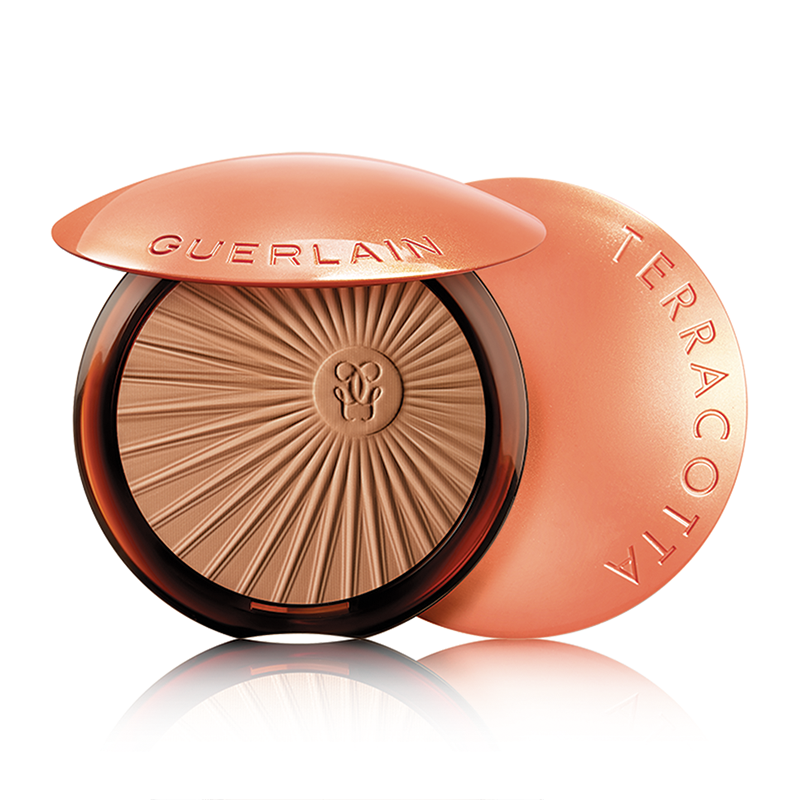 My favourite Charlotte Tilbury product, this is my make up saviour. It has little glowing particles in it, I use it over my moisturiser (not sure if you need to as it is a tinted moisturiser but I like to!) 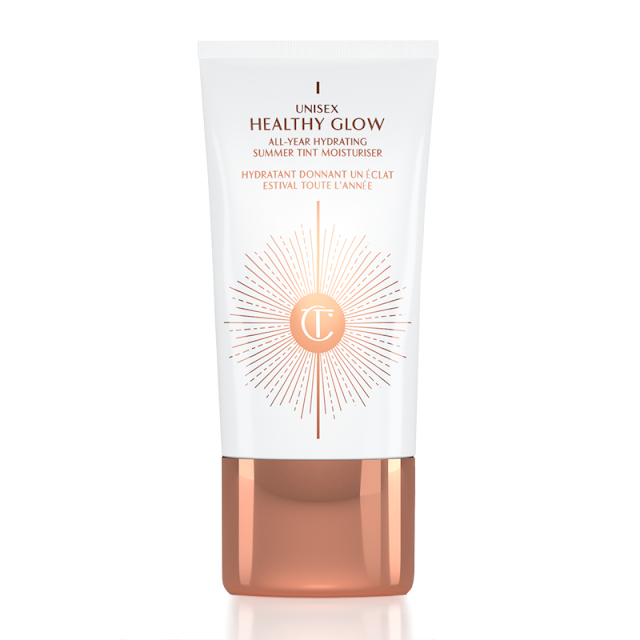 it makes my skin glow, look a little tanned but in a non-orange way. I do not use loads but a small amount over my face and neck, honestly it takes me from looking pasty and grey to slightly more glowing. Super cheapy bronzer but it is soo good, I use a large bronzing brush and brush all over my face, neck and decolletage , it gives me a sparkly glow that is not too dark. I also use it for eyeshadow (using my finger - all the class!) but saves time! I use this bronzer on top of the Collection bronzer, using the same bronzer brush and just around the edges of my face (I have a square face so always say edges!) I guess in a loose way I use it to contour, so along the outside of my face, sweep it in towards my face at my cheekbones and a quick dust down my nose. It gives a matt finish that I love. 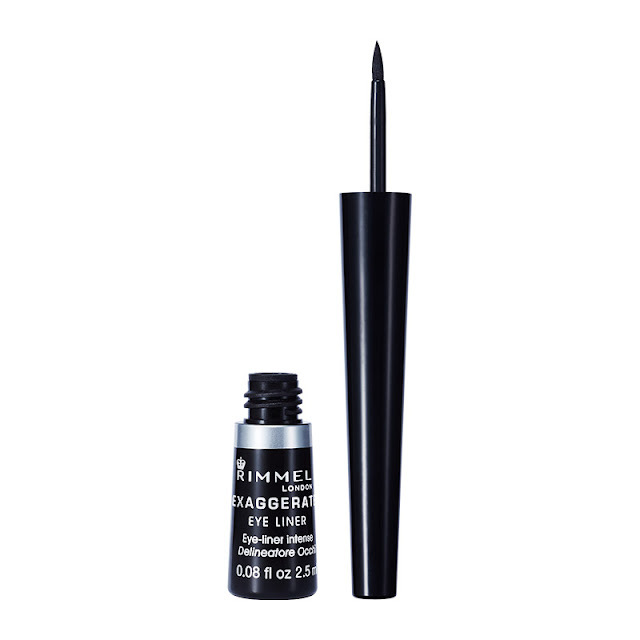 This is the eyeliner I have been using forever..I use it on my eyelid to create a catsflick, I always use it fairly thinly then take the flick up just before I get to the outer edge of my eye to make my eyes look bigger and I take the flick out quite far (within reason) again this makes eyes look bigger. 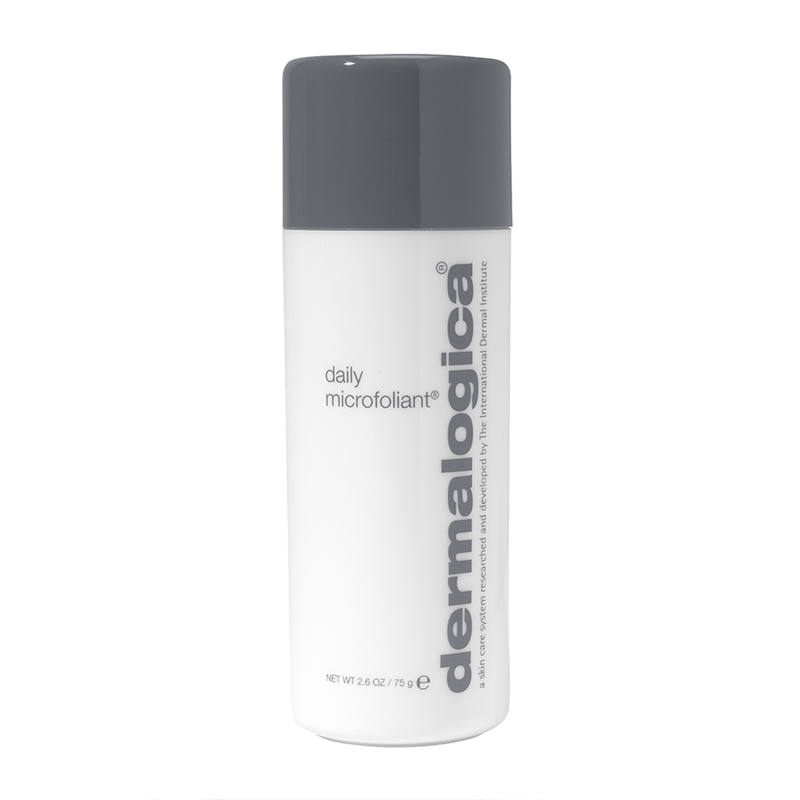 Another product I have been using forever!! 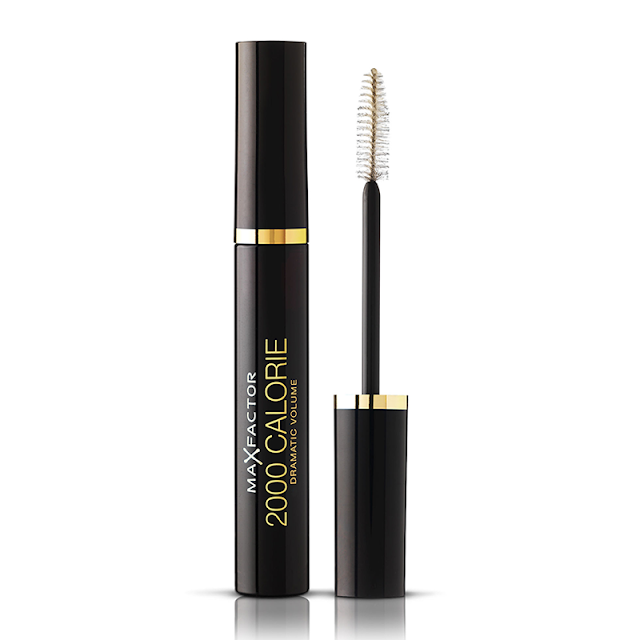 My fave mascara, never smudges, stays on all day, gives me thick black eyelashes, no clogging! This lip liner is the perfect match for the lipstick I wear. I always use lipliner, it makes my lips look bigger, keeps my lipstick on longer and stops it bleeding. 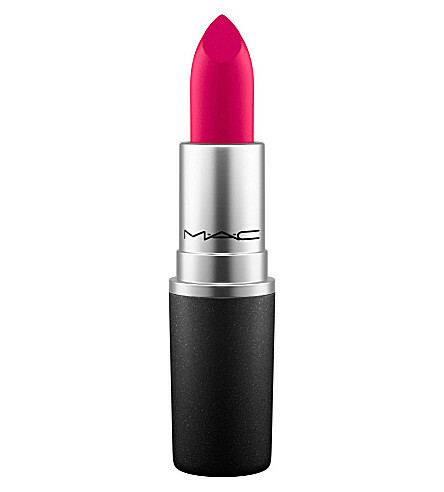 This is a beautiful shade of pink, for me it suits my colouring and makes my lips look fuller. It is quite dry so I sometimes mix it with a cheaper Rimmel lipstick to make it a little creamier. I always put at least two coats on blotting in between each coat. An oldie but a goodie, I love this lipstick sealer and have been using it since I was 16. It keeps my lipstick on all day and ensures it does not end up all over my face!! So there is my quick 5 minute daily face and make up routine, pretty basic but all my favourite products at the moment. I would love to hear about your favourites products so you have any make items you swear by?! I am always up to try new things, hear about recommendations. 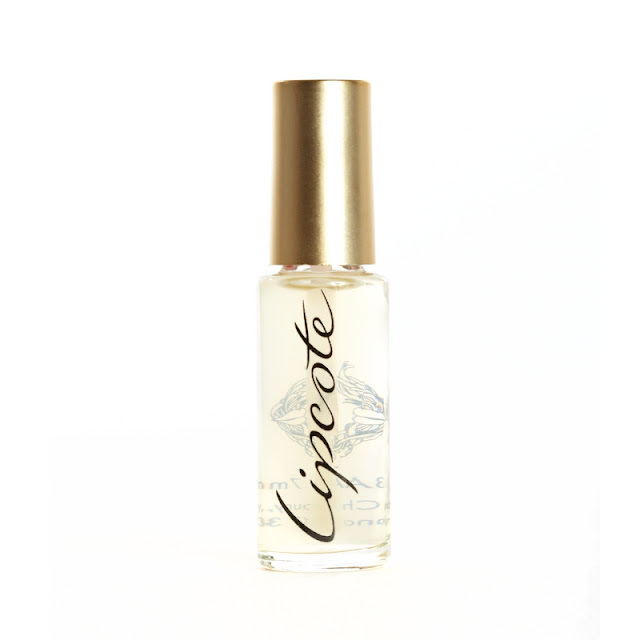 Love lipcote, I've been using it for years too! I can't get it in Denmark so I stock up when I'm in the UK. I've been using natural lip colours for a while now, but I think I'm ready for a bit of full on colour! Mac lipsticks are really nice on women, in my opinion! They last the whole day sometimes. What an interesting read.